Africa in Words is delighted to be a media partner for the BN Poetry Award 2015. The BN Poetry Award, established in 2008, is a Uganda-based award for unpublished poetry by African poets. The call for submissions for this year’s award is open until May 2015, and the long-listed poets for the award will be announced later this year. It’s a daunting task, to deliberate over someone’s well-crafted art work. A poetry competition is even more so because a poem is a personal and intricate space of words and music. In selecting the Judges for 2015, the BN Poetry Foundation team chose people that understood these dynamics, people who held literature, especially poetry, in high regard and had made significant impact on the continent. Each judge will look at each poem submission carefully before submitting the long-list by early July 2015. Antjie Krog is a poet, writer, journalist and Extraordinary professor at the University of the Western Cape. 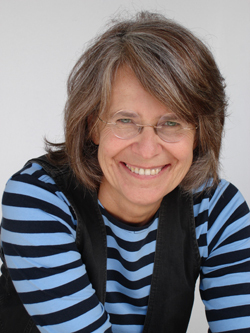 She has published twelve volumes of poetry in Afrikaans and three non-fiction books in English:Country of my Skull, on the South African Truth and Reconciliation Commission; A Change of Tongue about the transformation in South Africa after ten years and recently Begging to be Black about the different ethical frameworks operating in the country’s democracy. Her works have been translated into English, Dutch, Italian, French, Spanish, Swedish, Serbian and Arabic. Krog has been awarded most of the prestigious South African awards for non-fiction and poetry in both Afrikaans and English. International recognition came through the award of the Hiroshima Foundation for Peace and Culture (2000); Open Society Prize (2006) from the Central European University (previous winners Jürgen Habermas and Vaclav Havel);Research fellowship at Wissenschaftskolleg zu Berlin 2007/2008 and an Honorary Doctorate from the Tavistock Clinic of the University of East London UK. The BN Poetry Foundation asked Professor Anjtie Krog, what she expected from the poetry submissions of this year and the significant changes in poetry from the continent. 1. What do you feel is significant about poetry from Africa today? 2. 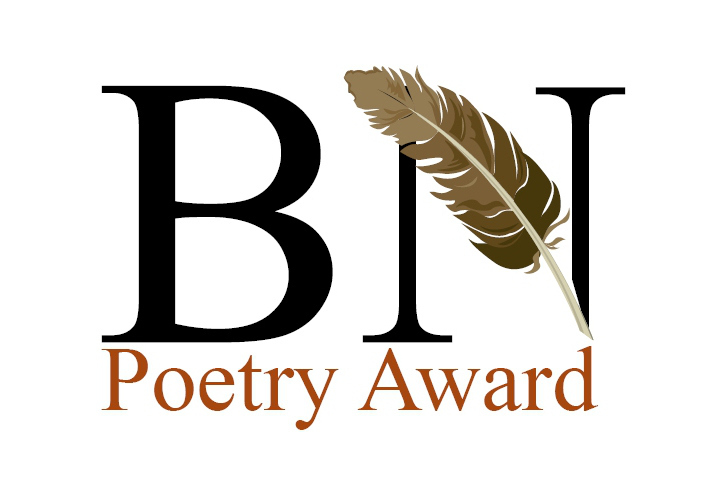 What do you expect from the award submissions of the BN Poetry Award? It would be very interesting to see the variety of themes (the usual: love, death, my mother, Africa or not? ); the variety of voices (the “I”, the personal or the general “we” or something new? ); the variety of forms (sonnets, ballads or the use of indigenous forms?) and finally the style (what are the metaphors, images, surprising verbs and nouns etc?). I am also curious about whether rap and slam poets will enter, and if so, how? Richard Ali is a lawyer, author and poet born in Kano, Nigeria. Author of the warmly received 2012 novel, City of Memories, Richard is also Editor-in-Chief of the Sentinel Nigeria Magazine and was a runner-up at the 2008 John la Rose Short Story Competition. He edits the quarterly Sentinel Nigeria Magazine and serves as Publicity Secretary [North] on the Association of Nigerian Authors. Richard completed a 6-week Residency at the Ebedi Writers Residency Program in 2012, attended the Chimamanda Adichie-led Farafina Workshop in 2012 and was a Guest at the 2013 Ake Book and Arts Festival, Abeokuta. He lives in Abuja where he practices law and runs the northern office of Parrésia Publishers Ltd where he serves as Chief Operating Officer. He is unmarried and enjoys chess, reading and travelling. He is working on his debut collection of poems, The Divan. I had the pleasure of judging the 2014 Poetry Prize and two things seem particularly significant about contemporary African Poetry—the variety of its concerns and the quality of craft with which these concerns are expressed. I have read poetry from all over the continent and while their concerns remain seemingly local and personal, they have succeeded largely in expressing these in a way that does not exclude. The national and nationalist, or regional, concerns are gone now in favour of the individual’s vantage interpretation of the personal. 2. What do you expect from the award submissions of the BN Poetry Award 2015? I look forward to a deluge of submissions and to a lot of work. Well over a thousand entries were received last year and I expect even more this year. My personal preference, and the emphasis of my selection, will be biased towards the craftsmen who can turn out the newer, fresher image and metaphor while keeping a keen ear to the sound of each syllable of each line. The better poetry, to my mind, are those that that can achieve these without showing the effort it takes. The value of the better poem rises inversely to how less of its effort it reveals. Mildred Kiconco Barya is a Ugandan doctorate fellow at The University of Denver. She holds a Masters Degree in Creative Writing from Syracuse University and a Masters Degree in Organisational Psychology from Makerere University. She is the author of three award-winning poetry collections: Give Me Room to Move My Feet, published in 2009 by Amalion Press in Senegal, The Price of Memory after the Tsunami, published by Mallory Publishers in UK and Men Love Chocolates But They Don’t Say, self-published collection in 2002. 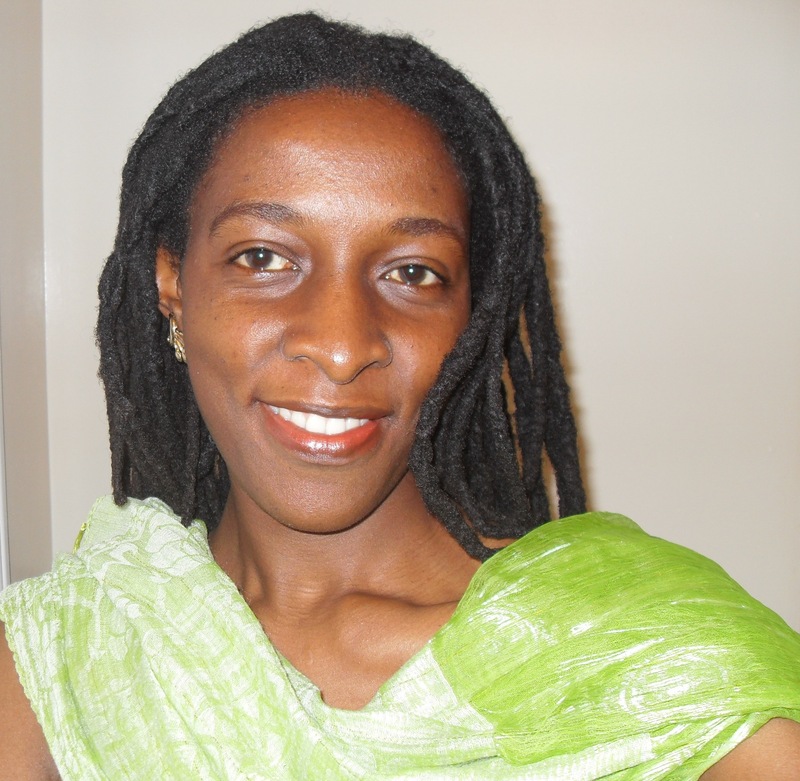 Mildred serves on the advisory board of African Writers Trust where she is also a founding member. She is devoted to social change through creative works and blogs regularly at mildredbarya.com. Mildred received high recommendation in 2004 during the Caine Prize selections. She was awarded the 2008 Pan African Literary Forum Prize for Africana Fiction. Barya’s short fiction has appeared in FEMRITE anthologies, Commonwealth Broadcasting Association, African Love Stories, Picador Africa, and Pambazuka News. An excerpt from her novel What Was Left Behind earned her the 2008 Pan African Literary Forum Prize for Africana Fiction, as judged by Junot Diaz, the Dominican-American Pulitzer Prize-winning fiction writer and essayist. Poetry from Africa today is very diverse, unpredictable, surprising and refreshing in scope, vision, form, narrative, style, voice, and so on. To say that I expect variety is an understatement, but I’m looking forward to interesting perspectives, experimental work, and genre-breaking poetry that defies traditional or even modern forms of categorization. In short, I have great expectations and no room for disappointment. The BN Poetry Foundation team is grateful for this esteemed panel of judges and to their financial partners, Stichting Doen and their media partners, Afridiaspora.